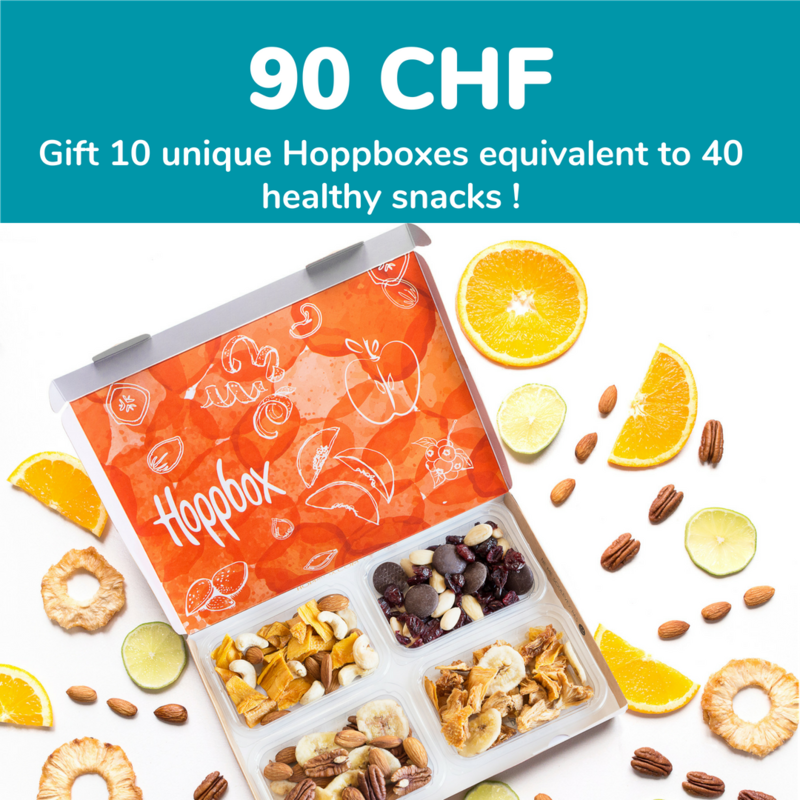 A Hoppbox subscription is the ideal gift ! 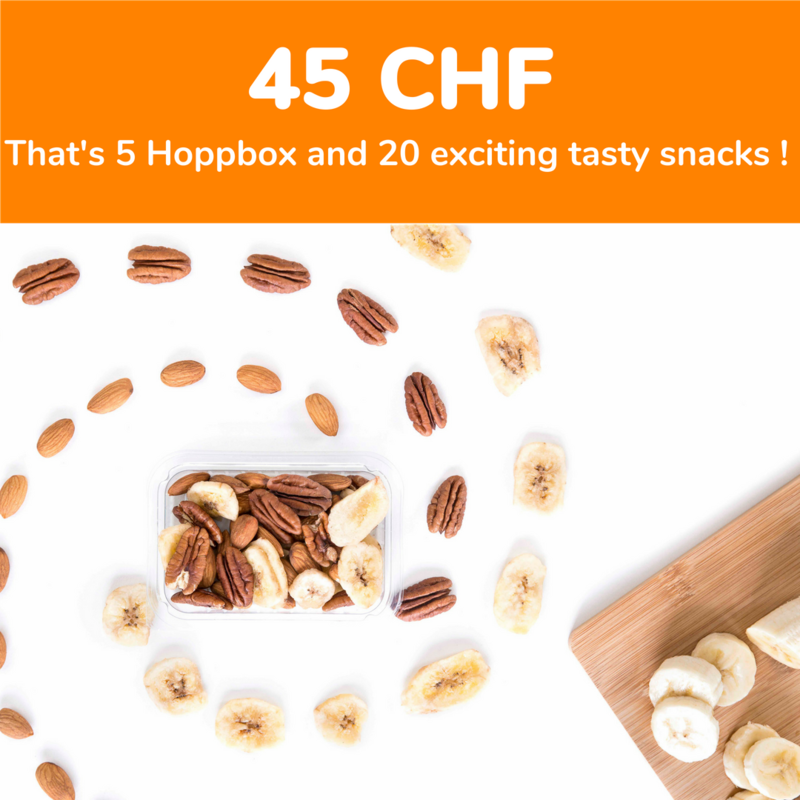 Super easy to set-up and you can surprise them with new healthy snacks in each box. A gift that keeps on giving ! We’ll email you your gift certificate with the unique gift code for your lucky recipient to redeem. 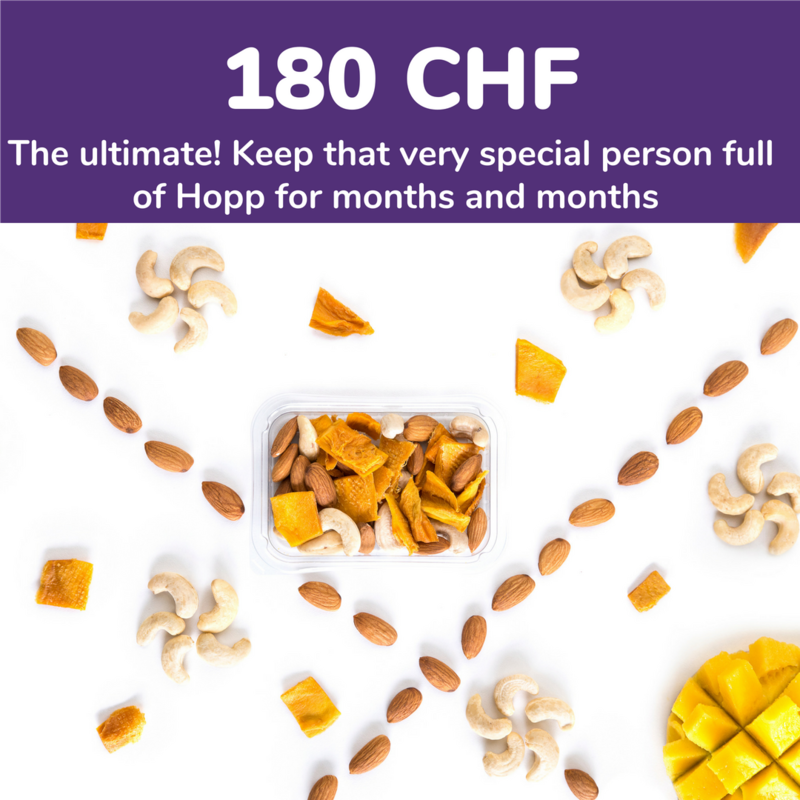 The recipient then comes to www.hoppbox.com and sets up a Hoppbox account with the gift code. They’ll then get the amount of credit you’ve purchased to spend however they like!